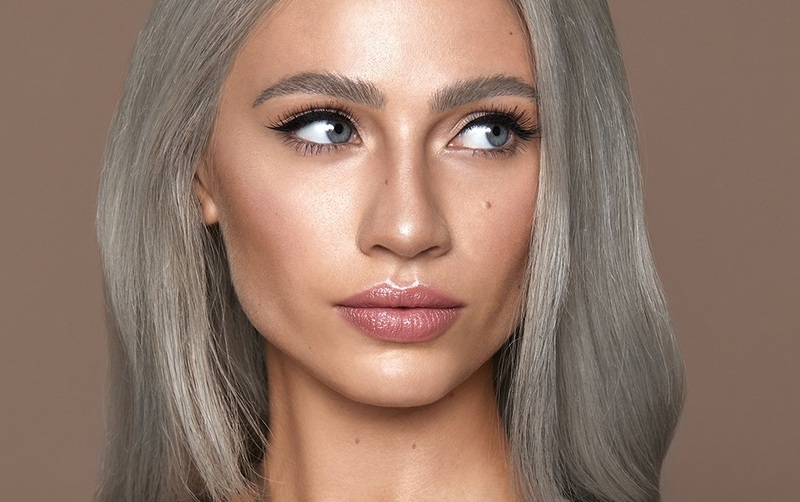 Nilam Holmes-Patel, CEO of the brand known for pioneering the beauty industry’s brow revolution, is leaving the company she co-founded with Karen Betts in 2008. “It is with sadness that I announce I am leaving High Definition. I am thankful for the amazing journey I have had working with great people to develop an innovative treatment system and products. 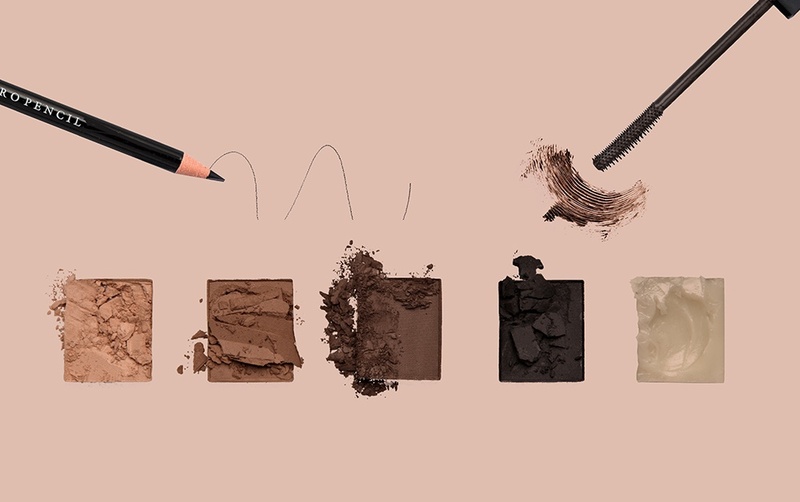 Together we have transformed the way people look at brows and created a strong “eyebrow” sector in the beauty industry. I would like to especially thank the High Definition team and all our stylists for their hard work, passion, patience and loyalty, which has made the brand what it is today. I will always be proud to have been a founder and leader of one of the most exciting and esteemed brands in the beauty industry. 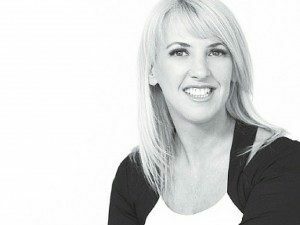 Karen Betts, co-founder of High Definition, will lead the High Definition team through the next phase of its journey. 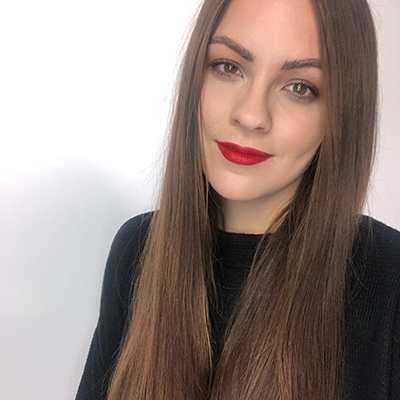 “Nilam is not only a respected industry visionary and talented creative, she is a very special person who I have been proud to work alongside for so many years. 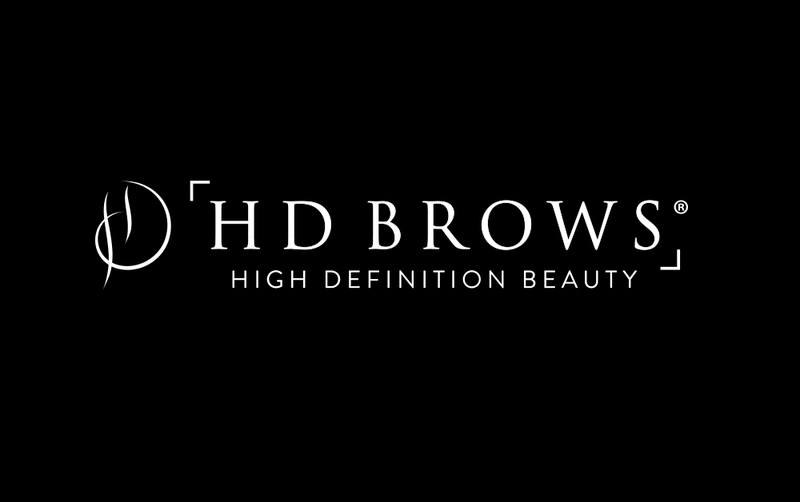 I speak for the entire High Definition family when I thank her for eight years of hard work, passion and commitment to the brand that put brows on the map and benefited thousands of salon businesses. 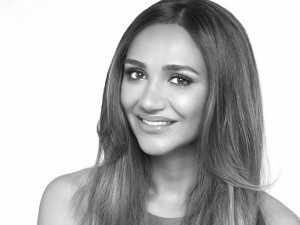 As Nilam leaves to carry on her journey outside of High Definition, I am committed to continuing the legacy of must-have salon treatments, prestige cosmetics and world-class education with the same passion she has given for so many years.